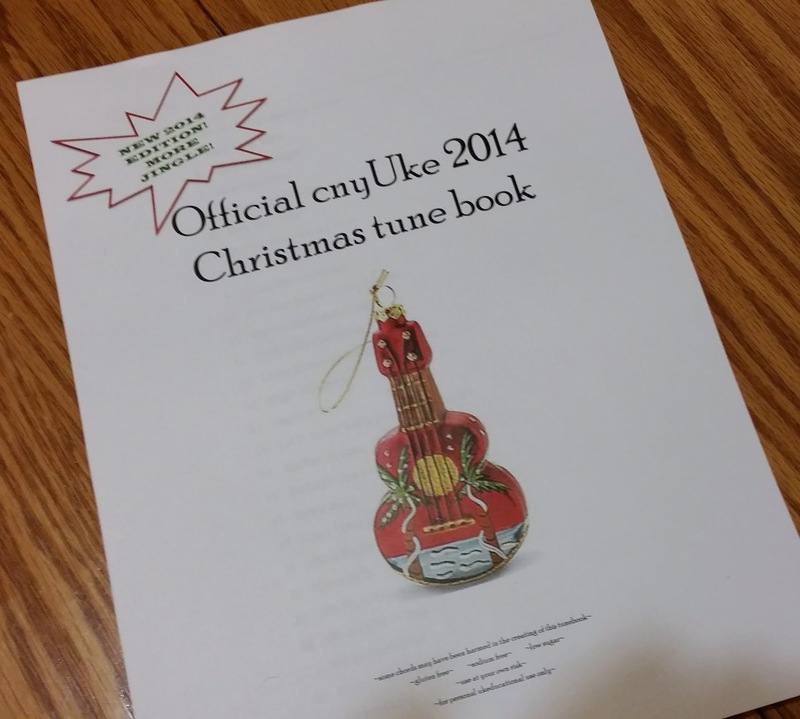 Please join us on December 15 for our Christmas Uke Jam! You can find more details at CrunchyBanana.com. I've had a great time teaching this class and I really hope all those attending had a good time too. Keep practicing!! 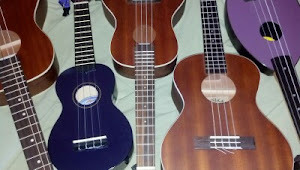 Everyone caught on really fast and come on over for my Christmas Uke Jam if you can! Next week is our last class!! 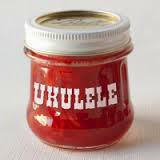 We will be having a total uke jam! 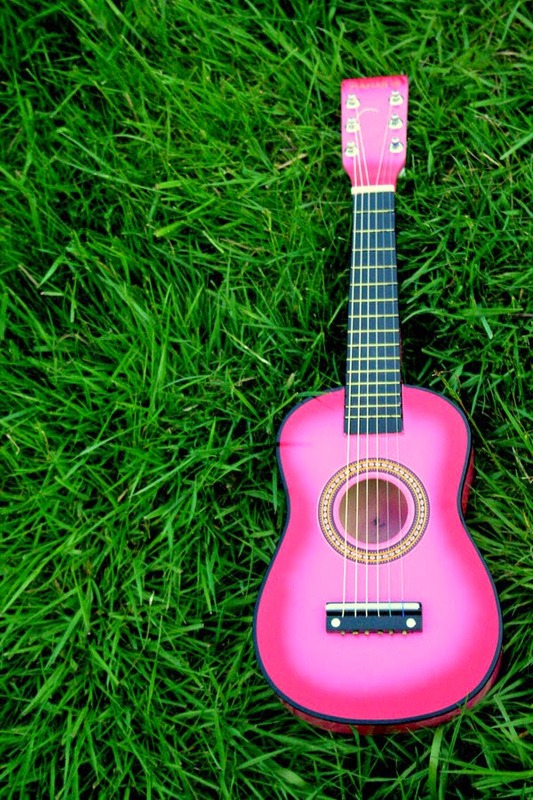 We'll play some of the tunes we're covered in class and please feel free to pick out any tune you might find on the web (do a Google search: Ukulele Club Songbooks). Whether you are or not it's a fun tune for the whole family! It's the Pharrell Williams hit from Despicable Me 2 ... Happy! I put this in a key to match the video so you can jam along. 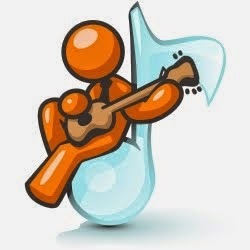 I play all the chords in the positions I've given and all as bar chords. I don't know why, I just like it that way - you can play as you please. Enjoy!